What Are the Car Wreck Laws in Lake Charles, Louisiana? Car accidents happen far more often than most of us care to think about. Every time you leave the house in a motor vehicle, you are at risk of being involved in an accident. While many of these accidents are minor and result in nothing more than a little fender bender, others are far more serious. 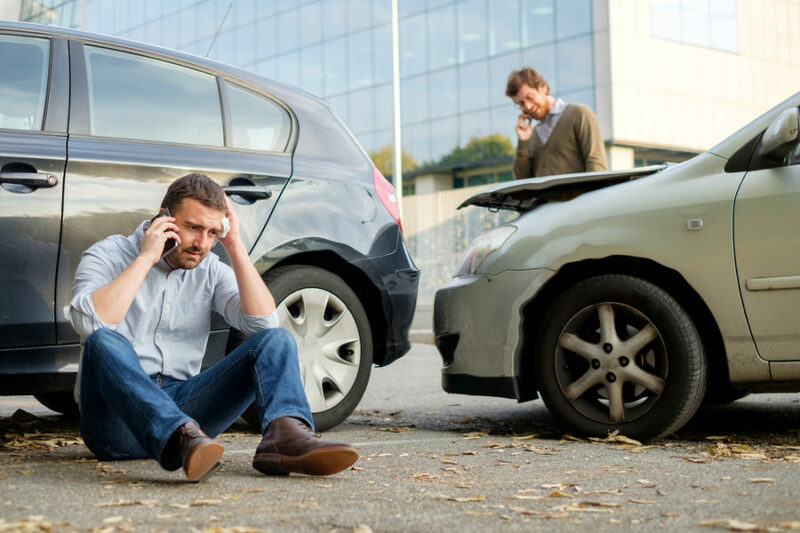 Regardless of the cause of the accident, it is important that you not only understand what your rights are, but also understand what the car wreck laws in Lake Charles, Louisiana. Following a traffic accident in Louisiana, you will definitely want to consider your options and make sure you are doing everything possible to receive compensation for your losses. This is true whether you have been injured, injured another driver, or if your vehicle sustained damage. Let’s take a look at Louisiana’s car wreck laws, as well as the steps you should take following an accident. By educating yourself about these laws and regulations, you will be better prepared moving forward. Again, no one thinks they will ever be involved in a car accident, but the fact of the matter is this simply isn’t true. There are a handful of Louisiana laws that may impact your car accident claim, all of which we will go over in this article. It is no secret that Louisiana has a strong tourism sector, resulting in an increase in the number of cars on the roads. The more vehicles traveling throughout the state, the greater the chance of car wrecks. In Louisiana, nearly 500 people died in fatal car accidents in 2016– 127 pedestrians were killed, there were 99 motorcycle fatalities, and 22 bicycle deaths. Lawmakers throughout Louisiana are calling for stricter laws and efforts to make the roads safer. According to the National Highway Traffic Safety Administration (NHTSA), in the United States as a whole, there are 11.59 fatalities per 100,000 people on average. In Louisiana, there are 16.17 fatalities per 100,000, which is significantly higher than the rest of the country. One of the reasons for this is the high number of drunk drivers. In 2016 alone, 30 percent of all fatal car accidents involved a driver who was driving under the influence. If you have been involved in a car accident in Louisiana, the first thing you should do is contact the police and seek medical attention. Never admit fault and try and collect as much information as you can from witnesses and everyone else who was involved. Finally, contacting a Lake Charles car wreck attorney to discuss your case is one of the best things you can do. Shamieh Law offers free consultations and is here to help you better understand your situation so you can move forward with what’s best for you. One year statute of limitations – In most states, the statute of limitations for car accident cases must be filed within two years – not in Louisiana. In Louisiana, a car accident lawsuit must be filed within just one year. Comparative negligence – In Louisiana, if both you and the other driver had some degree of fault for the accident, you may still be able to file a claim. If this is the case, their damages will be reduced by the percentage of fault. There are lower insurance limits – Unlike many other states, the minimum insurance limit is quite low, with a $10,000 bodily injury minimum. This is not necessarily a good thing, as there have been numerous cases where car accident injuries were far more serious than the $10,000 insurance policy could cover. While there is no limit on damages in car accident cases, if the accident involved a government agency, there is a limit of $500,000 on the amount of damages you can recover. If you have been involved in a car accident in Lake Charles, please schedule a free consultation with one of our personal injury lawyers. We will help you understand your rights and ensure your case is filed within Louisiana’s short statute of limitations. To learn more about the car wreck laws in Lake Charles, please contact Shamieh Law today.